There’s a precise science to cutting cheese that factors in shape, texture and flavor. In Paris, it’s widely acceptable to eat cheese at any time of day—breakfast, lunch, dinner, dessert or whenever the urge strikes. While the standard Parisian fromagerie is a cheese dream come true, L'Affineur'Affiné, a shop-meets-restaurant in the 9th arrondissement, takes the French cheese obsession to a new level. Think over one hundred varieties of smelly, gooey fromage from around the world, artfully displayed on a cellar wall by the shop’s entrance. The menu, completely designed around cheese, offers everything from traditional savory dishes like the Croque-monsieur to a plate of up to fifteen cheeses as your main meal—served alongside wine, of course. Helmed by Morgane Thomas and Matthieu Legal, partners and companions, L'Affineur'Affiné serves as a sort of cheese classroom. “We wanted to share our passion and take the time to advise—in the cheese shop and in the restaurant—about cheese and wine because it’s really important to us that our customers find what they love and have a nice time,” Thomas says. 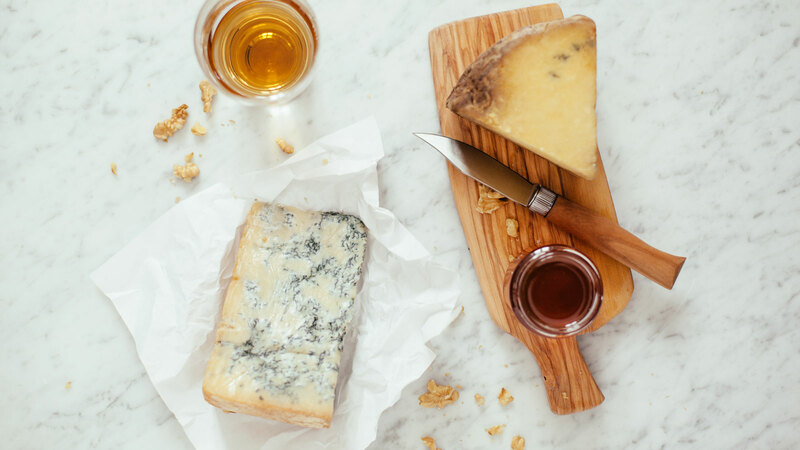 While you’re marveling the majestic array of cheeses from around the globe, the duo schools you on flavor profiles and offers you as many tastings as you want. Here, they share their expertise on how to wisely cut each type of cheese at home, as cutting technique can actually make or break your cheese-eating experience. For hard cheeses, the same spiel, only they’ll become dried out if you cut them too far in advance. Temperature plays a key role, too. Take them out of the fridge a minimum of thirty minutes before serving. It’s easier to cut hard cheeses when they’re cold rather than at room temperature. As for tools, a cheese slicer works well for hard cheeses, and a paring knife will suffice for creamier varieties. Cut even wedge slices from the center to the outer edge—basically the same way you’d slice a cake. Simplify this process by cutting a round in half and working with a half-moon piece to ensure slices are even. Cut cheese into even slices from the center of the point to the rind or outer edge. If it’s a softer, gooier cheese, cut off a small triangle piece near the point to avoid making a mess—although Thomas says that a wise tale makes Brie an exception to this rule. In France, if a father cuts a triangle off near the point of the Brie during an engagement dinner, it means he disapproves of the wedding. First, cut the block horizontally—this will make slicing easier, especially when dealing with guests at parties. Then, cut vertically along the rind piece portion. For the second portion, cut slices across the width of the cheese. At the center, square top of the pyramid, slice into even wedges from top to bottom. Cut horizontally to make small, thinly sliced rounds in the shape of coins. “It’s really important to use a cheese lyre [wire cutter],” Thomas says. It’s also the perfect tool for cutting foie gras and butter. A regular knife may lead to mashing the cheese. 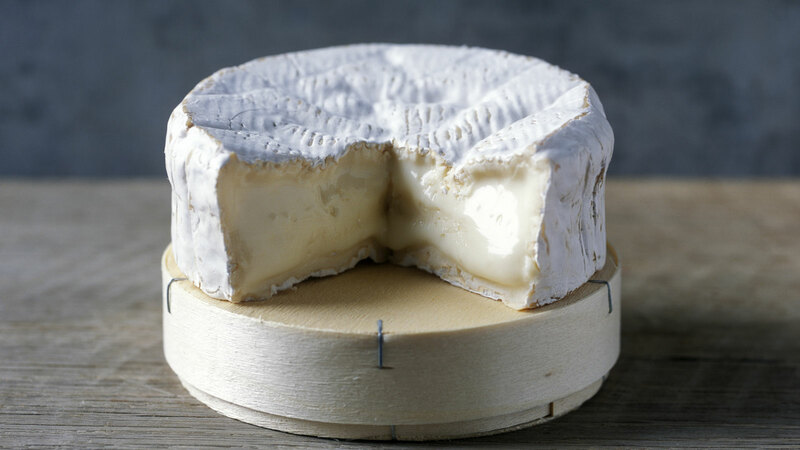 Carefully slice cheeses of this nature into points from the bottom center of the thin edge. Cut these like a round cheese, starting at the center to the outer rind, making even slices throughout. Note: slices will be oddly shaped after cutting, but will still taste delicious.